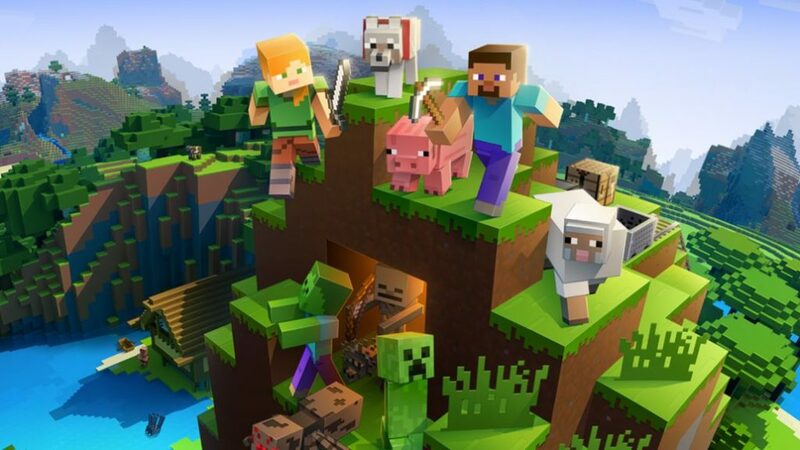 Talk of Minecraft: The Movie goes back as far as 2014 but it wasn’t until mid-2016 that it was officially announced and given the May 2019 release date. Since the announcement, the role of director has shifted two times and the original writer has left the project. It will now be directed and written by Adam and Aaron Nee. Steve Carell was thought by many to be involved back in 2016 but little has been said on his connection to the film since then. Little is known about Minecraft: The Movie at this stage and it’s even unclear if it will be animated, live-action, or a mix of the two. Microsoft purchased the popular Minecraft video game franchise in late-2014 and has since continued to develop the brand with continued updates to the base game, support for crossplay between most version of it, loads more Minecraft merchandise, a Telltale Games video game, and even Minecraft-themed Xbox One consoles and controllers. Microsoft is also currently pursuing a live-action TV series based on the popular Xbox video game franchise, Halo, which is scheduled to begin shooting this year. Are you a Minecraft fan and are you excited for a Minecraft movie? Let us know what you think in the comments below and then follow us on Pinterest for more Minecraft content.